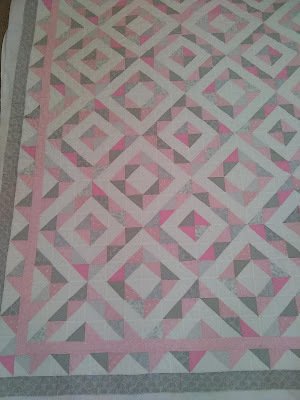 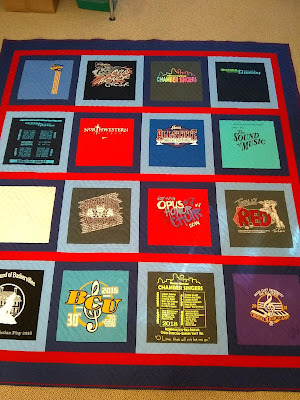 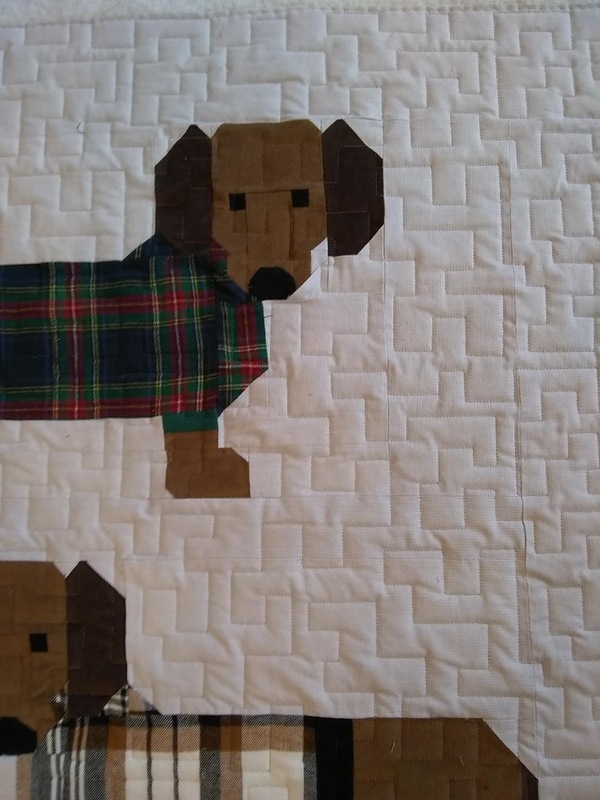 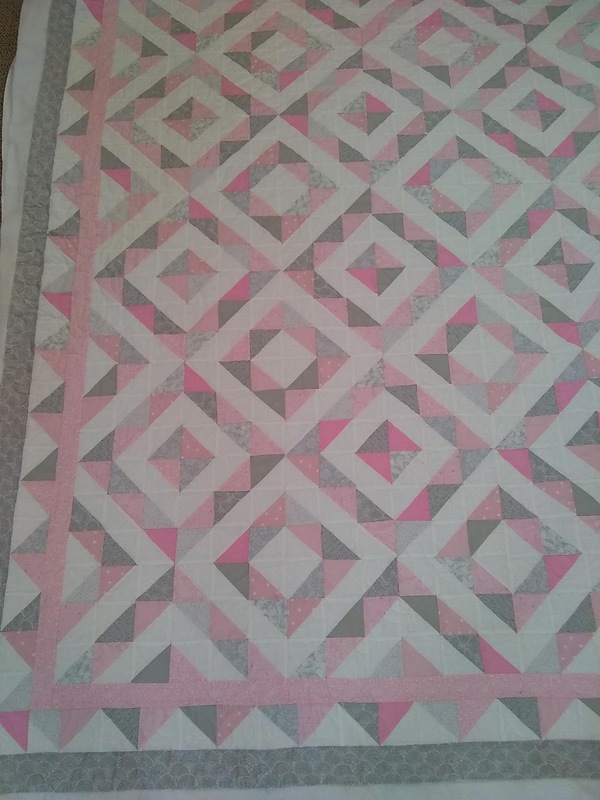 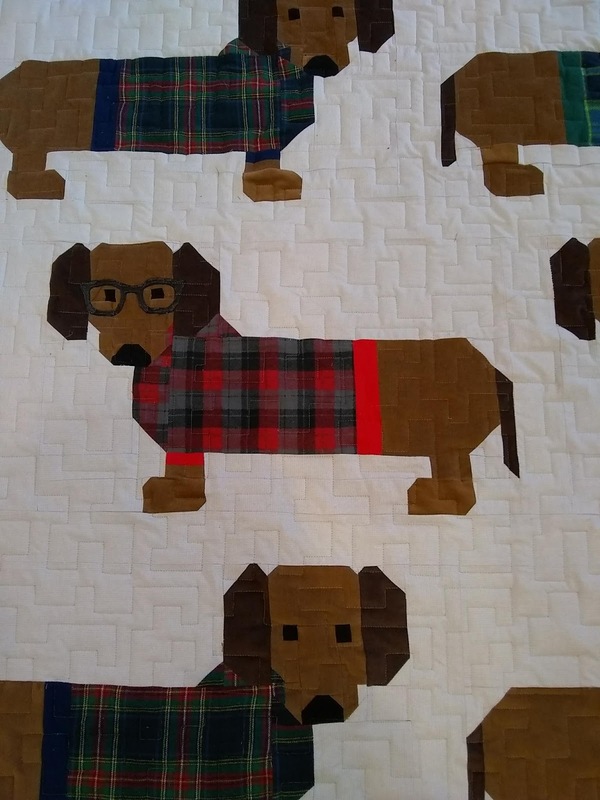 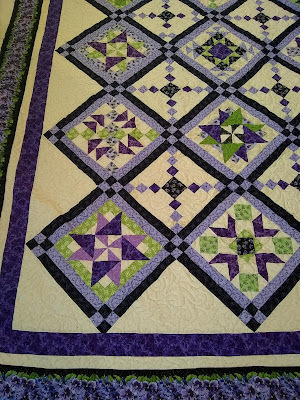 Quilted with the "I Love It!" 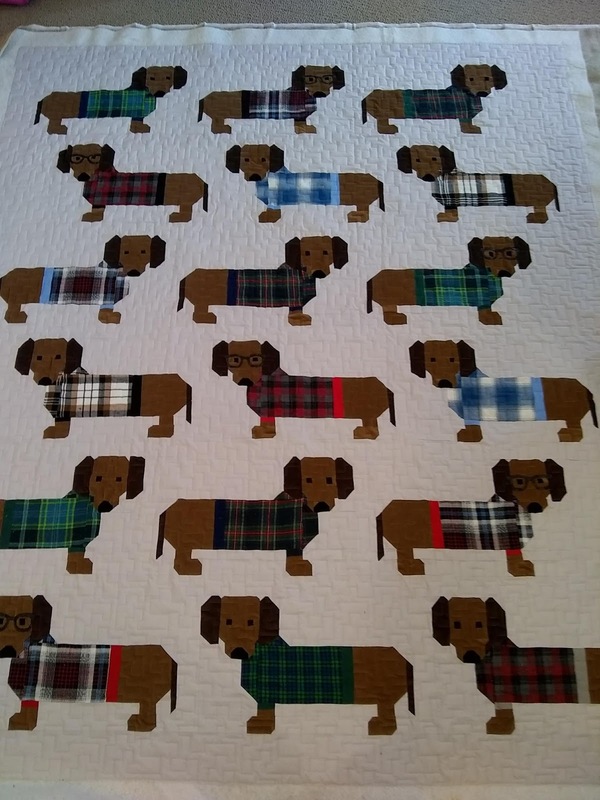 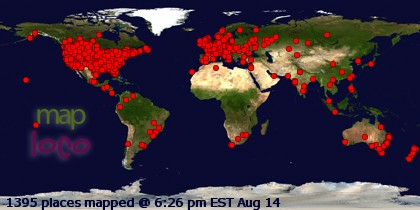 pattern. 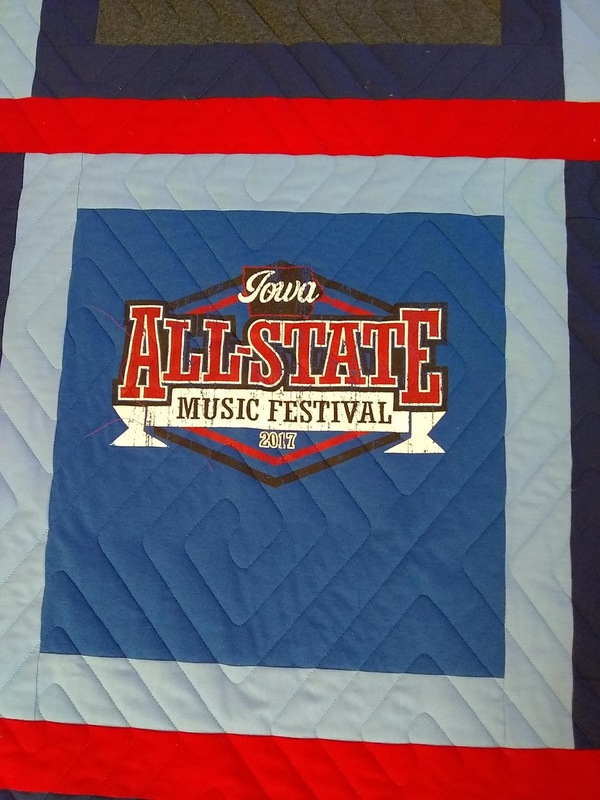 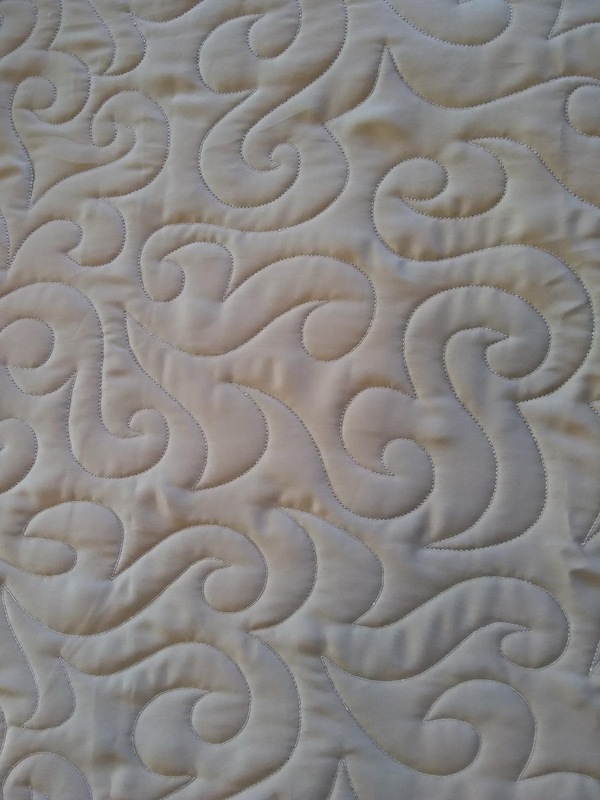 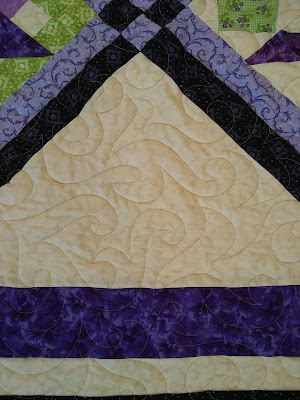 Quilted with the Sqaure Spiral pattern. 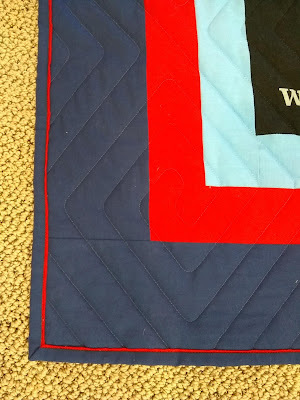 I attached the binding using a faux piping method, so there is a small strips of accent color. 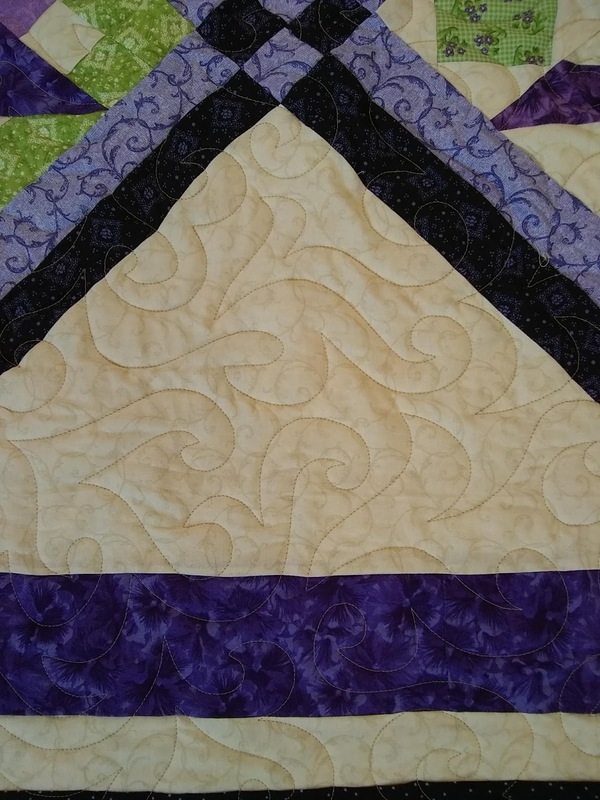 Quilted with a clamshell pattern. 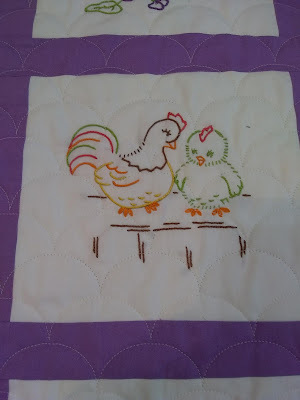 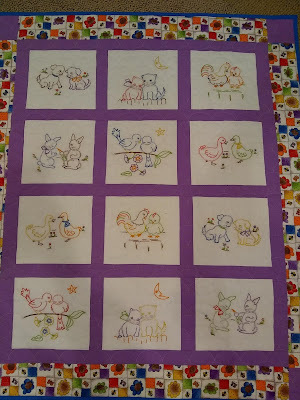 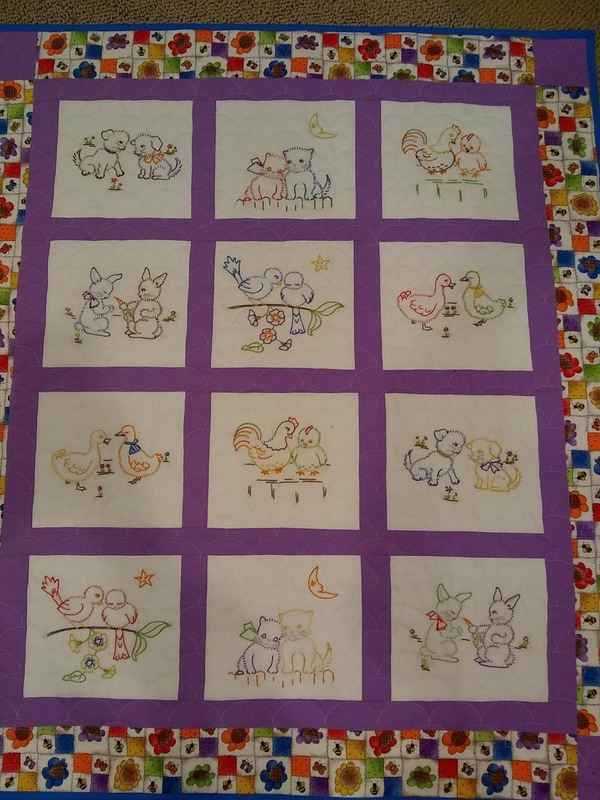 Pattern designed by Elizabeth Hartman. 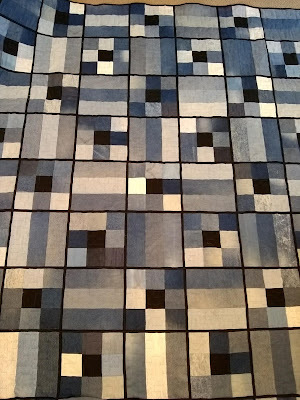 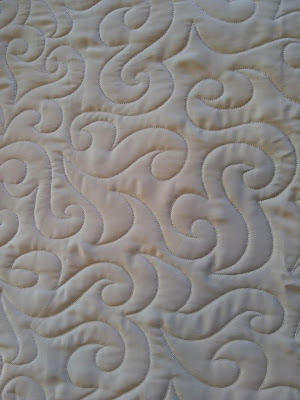 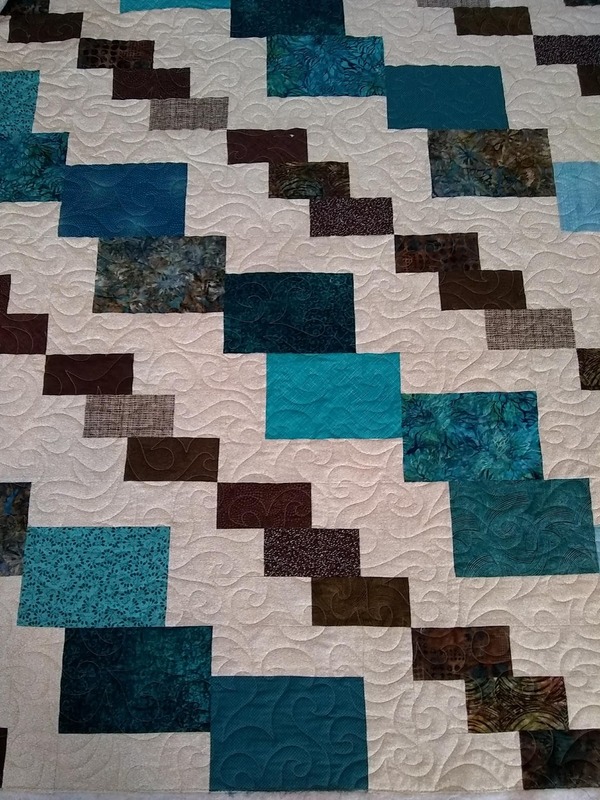 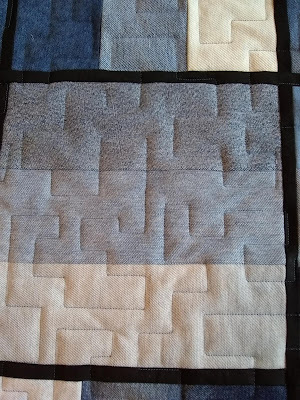 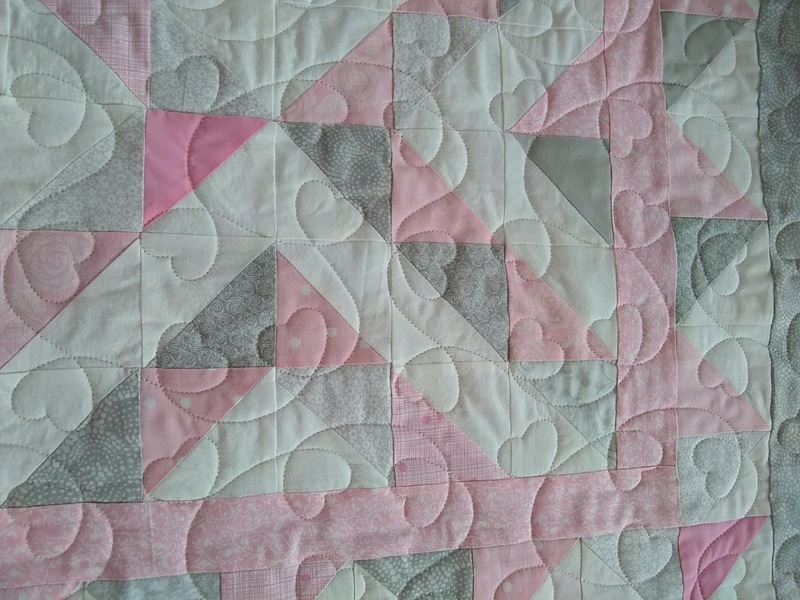 Quilted with the Meander Squared pattern. 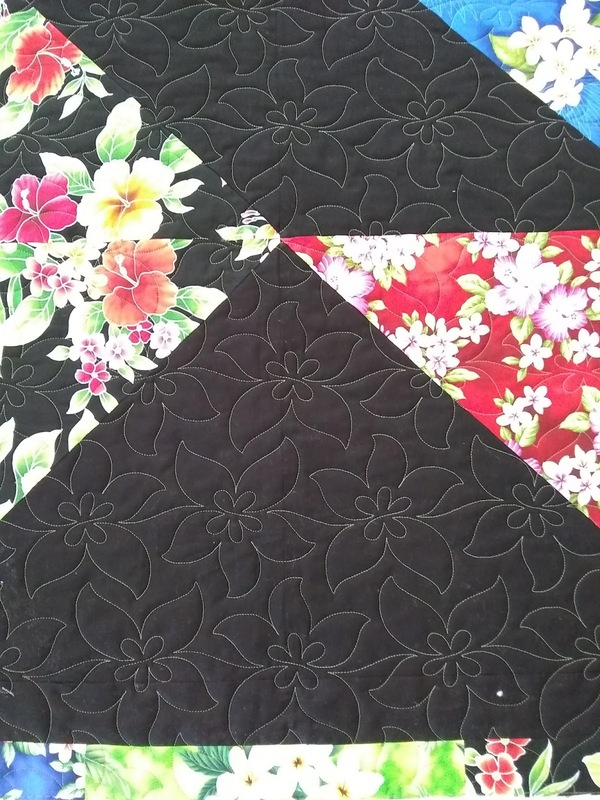 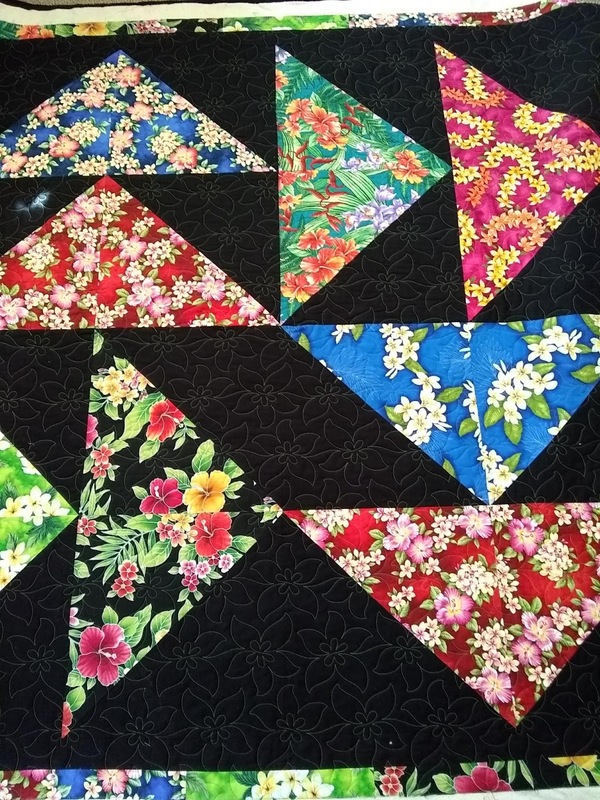 Quilted with the Plumeria pattern. 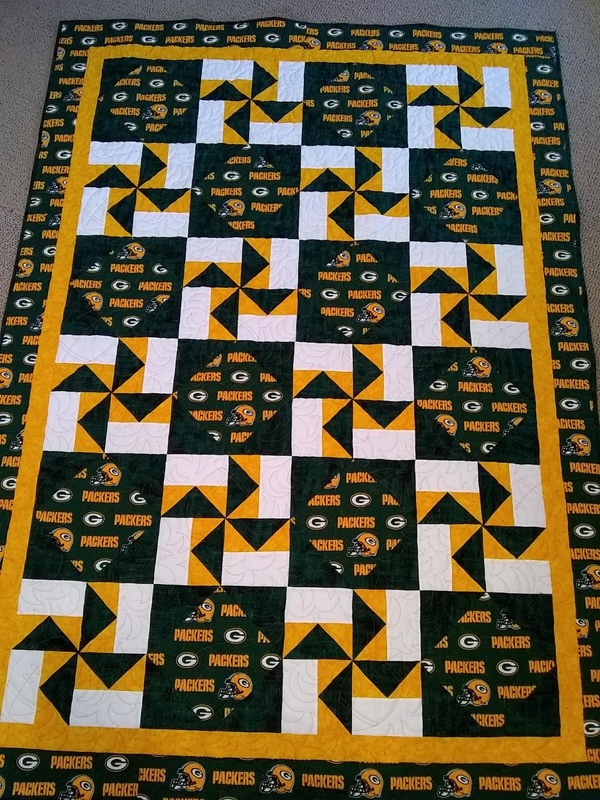 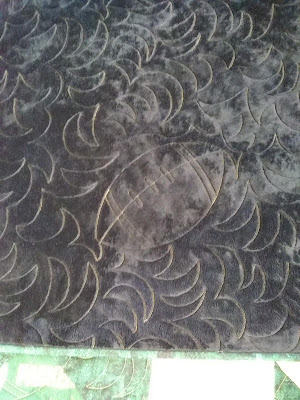 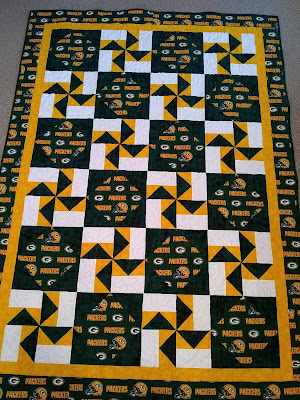 Quilted with the Football Turf pattern.